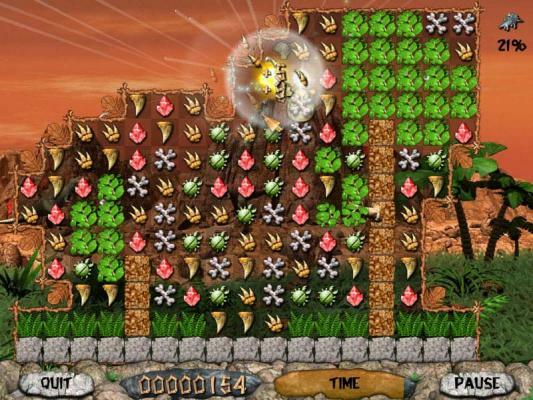 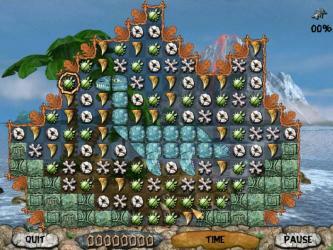 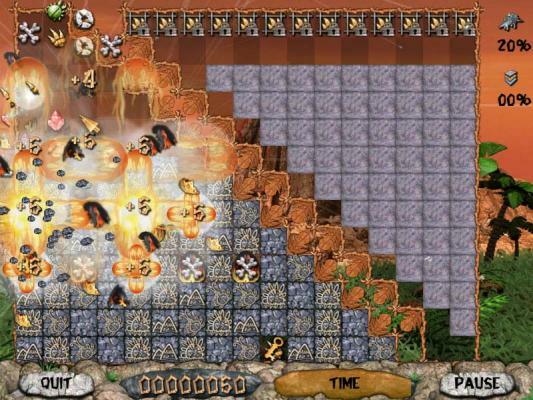 Jurassic Realm is an exciting action puzzle with improved gameplay, explosive power-ups and exciting brick-breaking. 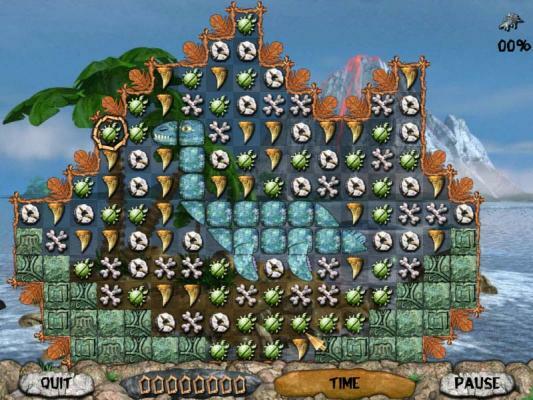 In this game you explore ancient lands searching for images of long-lost dinosaurs. 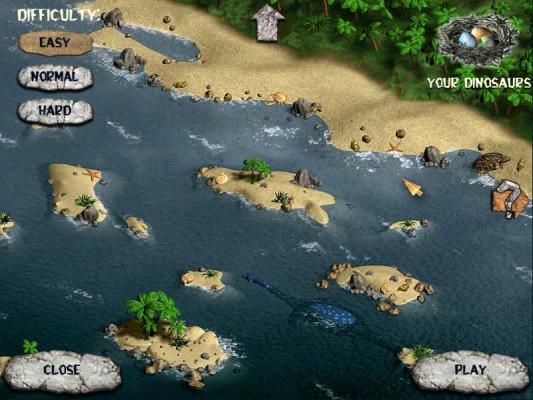 And at your disposal is a huge map with great number of roads and pathways to travel.